India women cricket team has been underestimated all the time but the story is different this time. 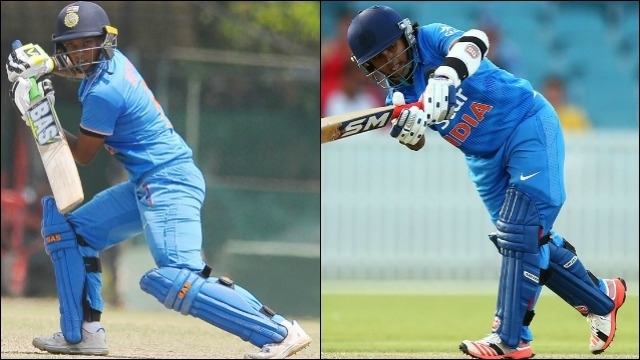 Indian woman cricketers Deepti Sharma & Poonam Raut has created a world record by adding 320 runs as the first wicket partnership. This is the biggest partnership for any wicket in the history of woman international cricket. 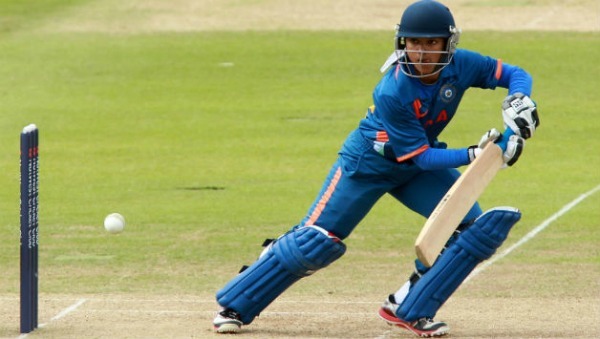 For this partnership, Deepti Sharma added 188 runs, which is a record of highest individual ODI score by any female player. 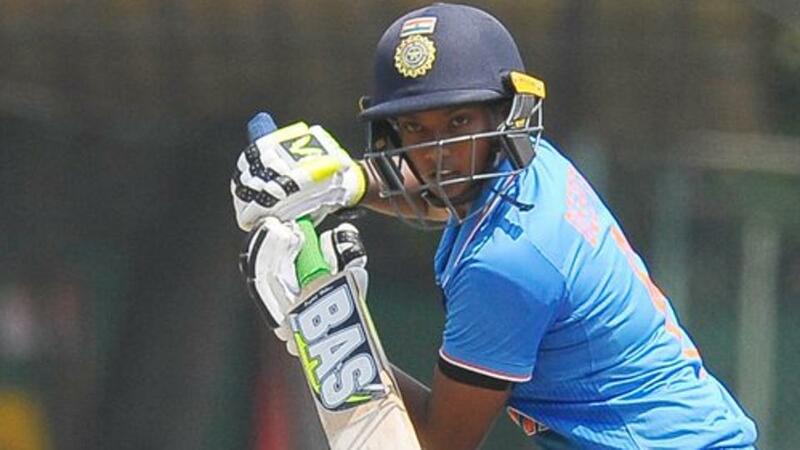 This is the second big innings in the international woman's cricket. Deepti scored this giant sum in 160 balls, the inning included 27 4's & a couple of 6's. Who are Deepti Sharma and Poonam Raut? Born on 24 August 1997, Deepti belongs to Saharanpur, Uttar Pradesh. She bats with her left hand. Deepti is also a right handed off-break bowler. Before this record inning, she has taken 26 wickets in 18 one day matches. Born on 14 October 1989, Poonam Raut is one of the vital players of Indian Woman's Cricket Team. She joined the indian women cricket team on 19 March 2009 in a game against West Indies; bats and bowl with her right hand. She is an off-break bowler. 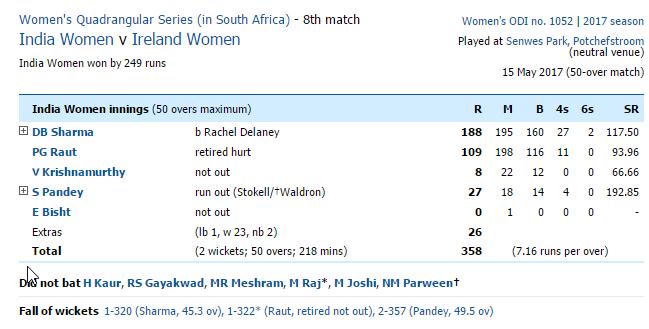 Poonam(109) and Deepti(188) has summed up 320 runs on the scoreboard for India as the first wicket partnership. This is the first time in cricket histroy that anybody could add more than 300 runs as the partnership for any wicket. 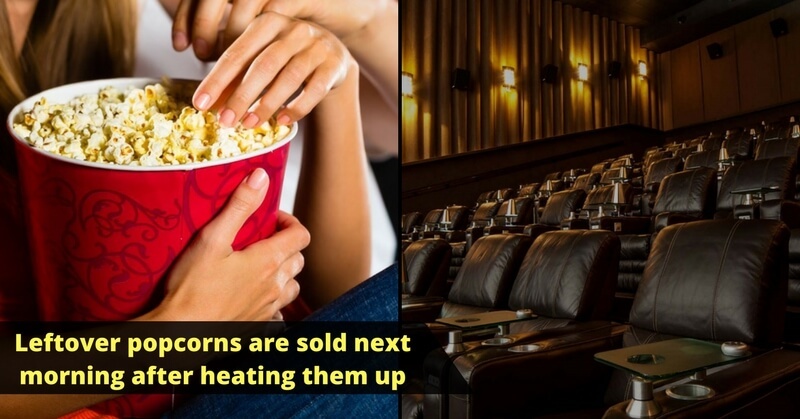 Prior to this, the biggest partnership was 268 runs, which was scored by England's Sarah Taylor and Caroline Atkinson against South Africa in 2008. The match was played in Lords and this partnership too was for the first wicket. This is the second highest individual score in the history of ODI cricket and the first time when any Indian crossed 150 runs. Record of the highest individual score is held by Australia's Belinda Clark, who scored 229 runs in 1997 against Denmark in Mumbai. Highest individual score by any Indian player was 138 runs by Jaya Sharma in 2005, against Pakistan in Karachi. The match has created another record for the Indian team. This is the highest ODI total of Indian Women Cricket Team. It was the first time when Indian team crossed a total of 300 and scored 358 runs just with the loss of 3 wickets. This match has to be written with golden letters in the history of Indian Women cricket team and International Women's Cricket, too. Highest ever partnership for any wicket by these 2 magic women of India. Senior players like Virendra Sehwag has appreciated their game and congratulated them. 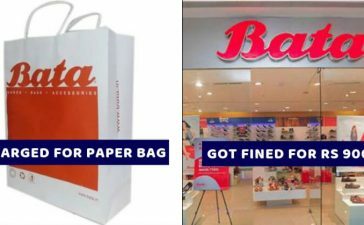 So, Let us also take out a moment to appreciate and congratulate them. 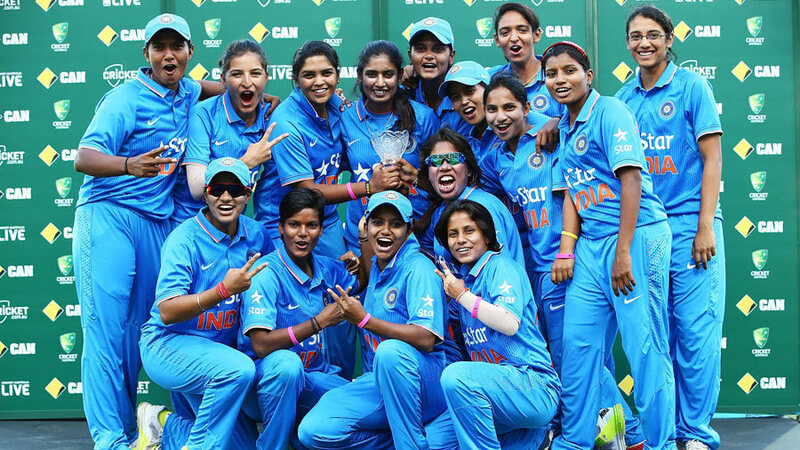 We wish all the glory for Indian Women Cricket Team. Meet The Real ‘Electric Boy’ Who Can Withstand 11,000 Volts !